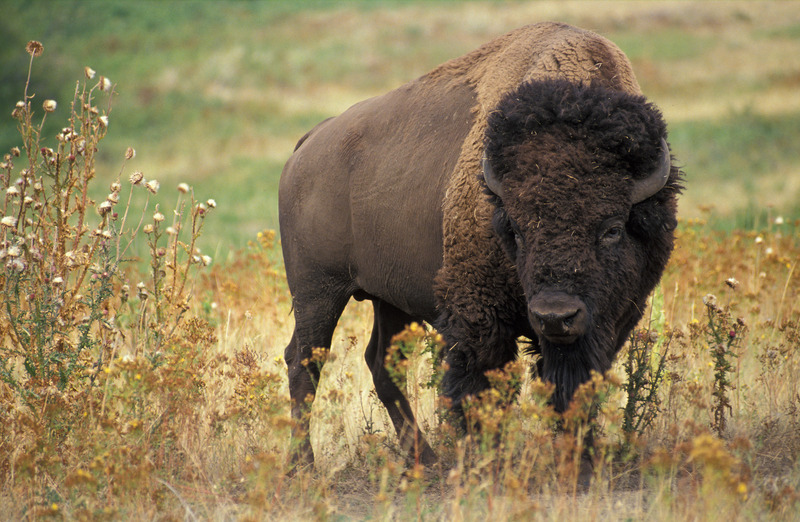 European colonizers destroyed bison populations in North America, creating negative health implications for native peoples. Big Northern Greenwash: Who Speaks for the Trees? 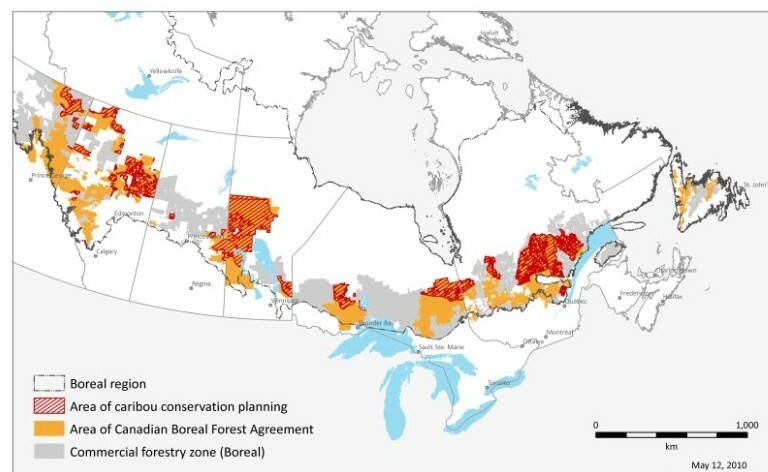 So a new management deal has been signed for Canada’s Boreal Forest. It’s being hailed as the largest forest deal in the history of the world. You can see the map above: orange will be ‘protected’, gray areas will not. The fragmentation seems to indicate a lack of wildlife migration corridors. Sounds pretty fishy already. Check out this article especially, and this one, and this from the NYT business blog. 21 timber and paper companies, the State and 9 NGOs are on board, including Greenpeace, which is publicly declaring this deal as a major victory. But many questions remain unanswered, like these from DTE. And as usual, despite their having been here for at least thousands of years, no one consulted the Natives. Mad props to the VMC for breaking this. “It’s a massive tomb, uh, tome that we’ve put together,” misspoke Richard Brooks from Greenpeace at the press conference on Tuesday morning. Only a twelve page abridged version of the agreement has been made public. The full agreement was leaked to the Vancouver Media Co-op on May 19. 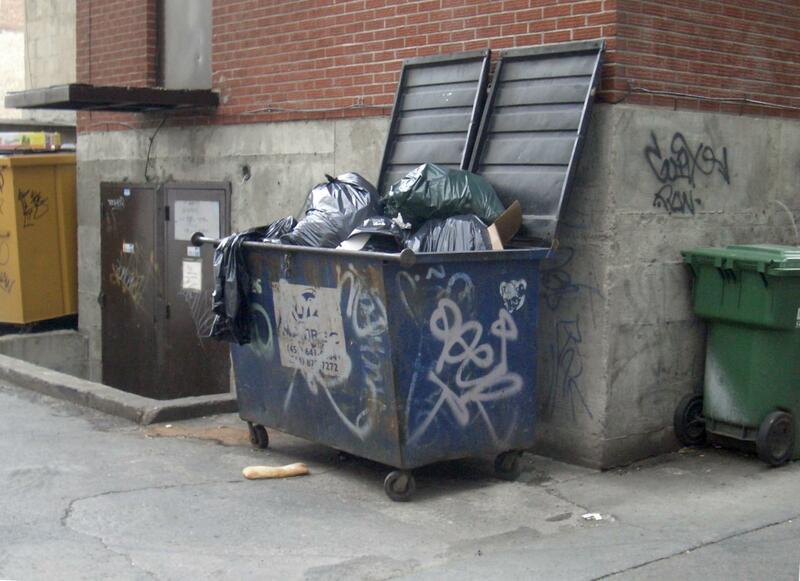 According to Brooks, it will now be presented to various levels of government. “The Canadian Boreal Forest Agreement is essentially another huge jump away from democracy, towards corporate control of the lands of Canada, as well as the corporatization of what is left of a once defiant environmental movement,” said Macdonald Stainsby, coordinator of OilSandsTruth.org. Greenpeace and the NGOs have hung the entire native population of Canada out to dry. Clearcuts will still happen, but Canadians will have license to ignore them since their favorite enviros have declared that it’s all good. The voices of the trees, and of the bears, lynx, caribou etc. and the First Nations people who depend on the forests, cannot possibly scream louder than the thunderous applause being heaped on this deal by the corporate media. Those voices have been effectively silenced as the “Timber Wars” in Canada have been declared over. And for what? So these Big Green groups can claim a “victory” to help drain the pockets of their “members” and also increase their income from corporate foundations? Or more ominously, is it to set a (literally) clear-cut precedent, a “prototype for forest conservation” in other areas of the world that could lead to complete corporate control of forest “conservation” in the Amazon, Congo, Taiga, Indonesia etc. within the next decade, shutting out any dissent by non-humans and those First Peoples who would speak on their behalf. Shame on you, Greenpeace. Shame on you for putting out this video saying the Boreal Forest and all its creatures will be preserved FOREVER. That’s a 10,000 hectare whopper, the size of an Ontario clearcut. We’d like to take the honor right now of saying on this blog for the first time: Cancel your GP membership. They do not deserve one red cent of any environmentalist’s money. They predictably make it kind of hard to do, and one can’t do it online. Call 1-800-326-0959 Mon – Fri 9:30 a.m. to 5 p.m. EST and give them your info and tell them to cancel it. Make sure to tell them why. (202) 462-1177 is the number for their staff offices in DC, make sure to call them too and talk to them all about Greenwashing, their complicity in it, the FSC, the futility of lobbying Congress, and any other concerns you may have. Here’s the excellent article from VMC if you haven’t read it yet.